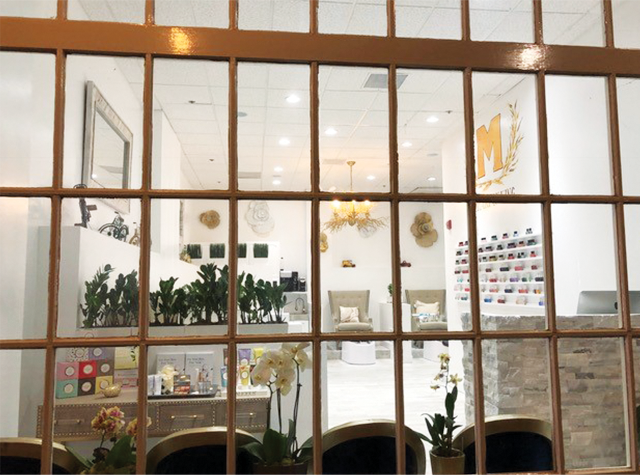 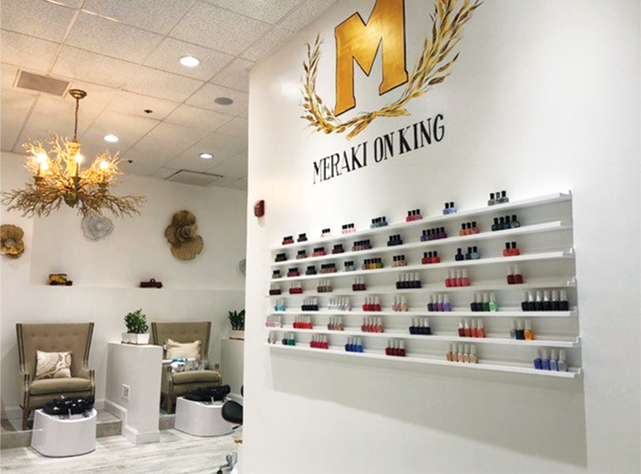 Check out one of our newest tenants, Salon Meraki on King, now located at 320 King Street, Alexandria, VA 22314! 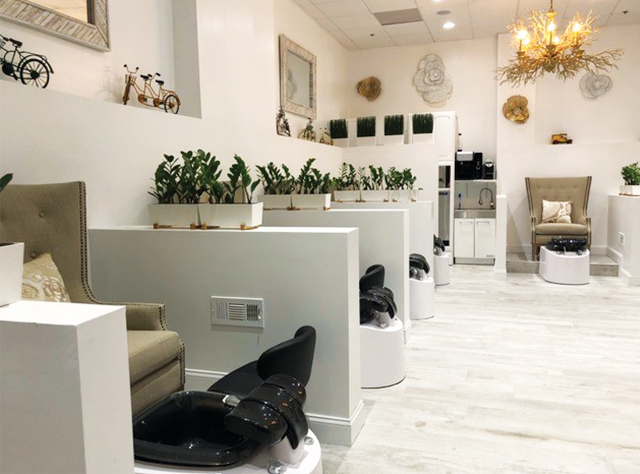 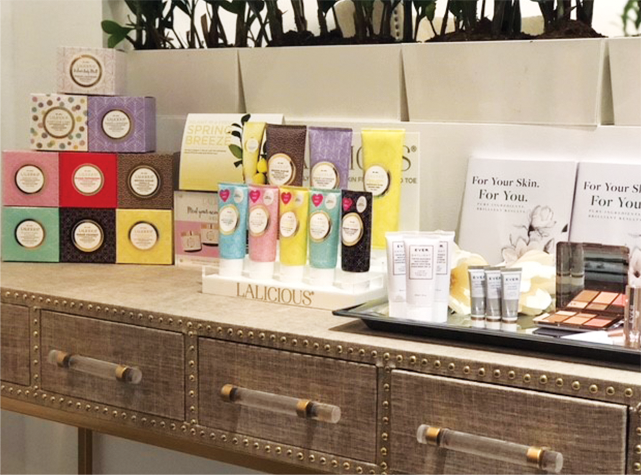 They offer the latest customized treatments in nail care, skincare, hair care and waxing delivered in a relaxed, state-of-the-art setting – or brought to you directly at home! 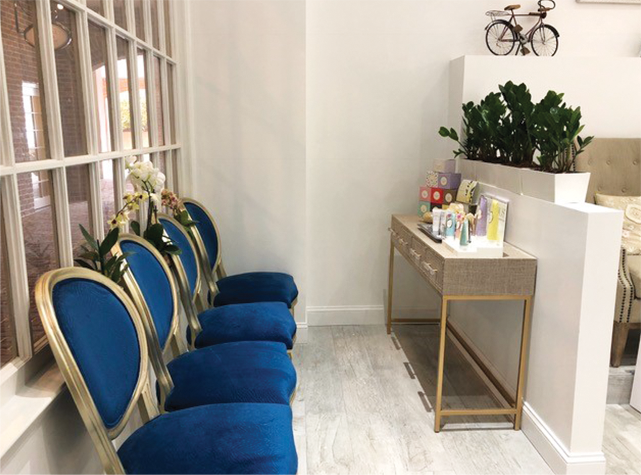 Check out their website below for more information or to schedule an appointment.